Tertiary treatment technologies can be extensions of the biological treatment process to further stabilize oxygen-demanding substances in wastewater, or to remove nitrogen and phosphorus. 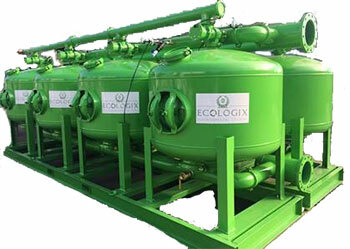 Ecologix offers an extensive catalog of tertiary treatment technologies, including carbon adsorption, flocculation, membrane filtration, and pressure filtration. Bag Filters are great when reduction of particles to a specified micron rating is required. Housings and filters available in all sizes, shapes, and for a wide range of water treatment applications. 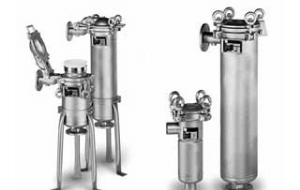 Pressure filters can be used for a variety of conventional filtration media; oxidative media for iron and manganese removal; activated carbon media in any one of several grades and mesh sizes. Pressure filters are made to ASME code standards in our certified fabrication facility.